Ember Swift | » Performing at CO-OPalooza: Aug 27th, 2016! 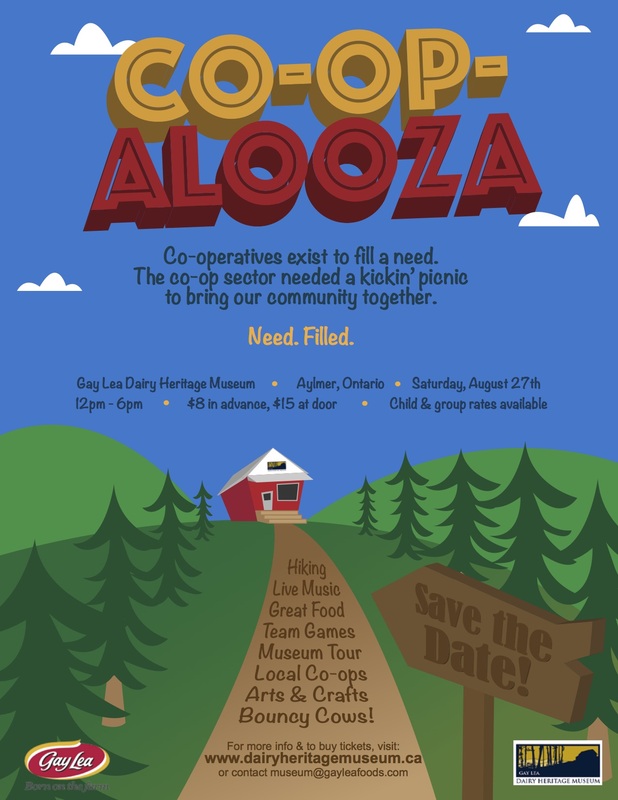 Performing at CO-OPalooza: Aug 27th, 2016! 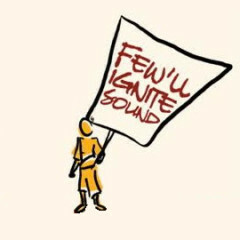 Saturday, August 13th, 2016, Final Thought: Sparks from Few’ll Ignite Sound, News, Shows. I am really excited to announce that I will be taking part in this event called “CO-OPALOOZA” as my final performance in Canada before returning to Beijing, China this summer. And what a great event to be part of! 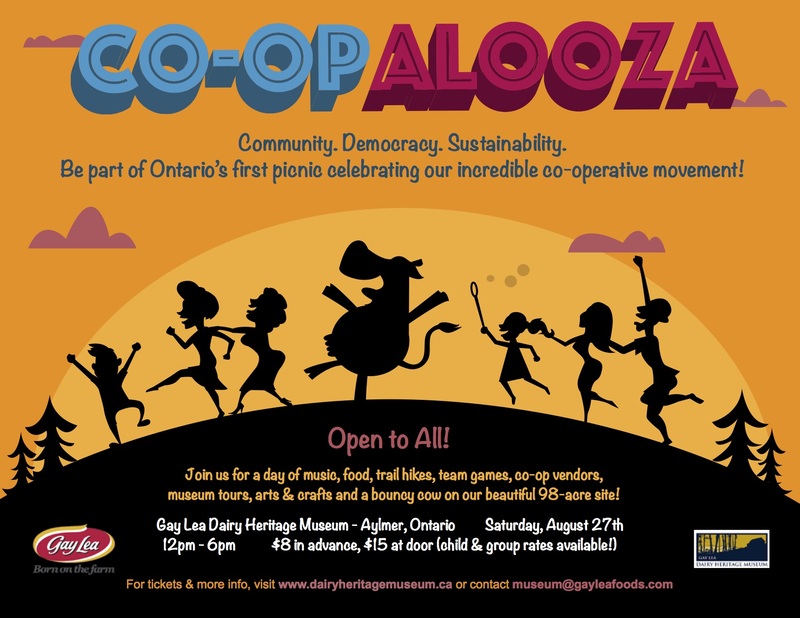 This is the first CO-OPALOOZA picnic, open to the public and located at the Gay Lea Dairy Heritage Museum site near Aylmer, Ontario. AND, it’s a cause that’s close to my heart. Ontario’s co-operative sector is a constellation of 1,300 unique businesses bound together, and burning brightly, thanks our universal, co-operative principles. ​Principles that put community first. Principles that put people before profit. We think this is something to celebrate. ​I couldn’t agree more. I’m a huge believer in co-operatives and have been a co-op member before in several different capacities including the incredible Karma Co-op in Toronto back when I was living in the neighbourhood (a non-profit member-owned and operated food store that focuses on local and organic foods.) I love the sense of community and collective pride that is generated by one’s involvement in a co-op. They’re designed to build healthy local local economies and serve their members directly, so no one ever feels like their needs are misunderstood by far-away and detached big corporate decision-makers. What I also love about co-ops is how international they are, as a concept. They cross cultural barriers. 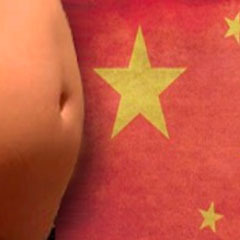 If you think there are no co-ops in a communist country like China, you should think again. China has many co-operative models of business throughout its vast terrain, all modelling the same democratic characteristics of a co-op that we Westerners have come to respect and expect. I’ve seen evidence of whole regions going from impoverished to sustainable in just a few years–all thanks to co-operatives. The purpose of the event is to bring co-ops and co-operators together to network and to build more awareness about co-ops, in general, in the region. There’s so much going on in the sector, so there’s no better way to learn about it than to attend. In other words, I’m thrilled to be part of this event. ©2019 Ember Swift. All Rights Reserved. Design by Janine Stoll Media.